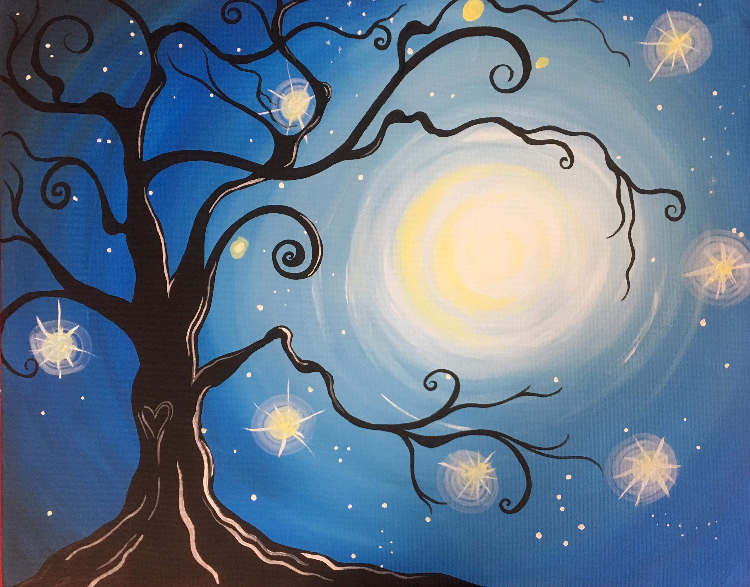 If you can pick up a paintbrush and a cup of tea at the same time, you’re going to have fun at this sip & paint night led by local artist Brooke Davis. This will be a 2 hour step by step instruction to create your very own “winter silhouette” acrylic on canvas masterpiece. All materials & wine will be provided. No painting experience necessary! Clothes could end up with a little paint on them, so please don’t dress to impress.